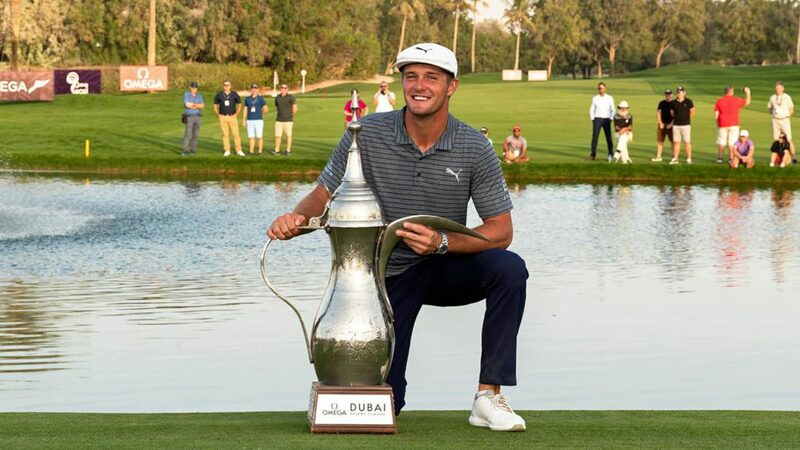 DUBAI, United Arab Emirates — Whether it’s science or art, Bryson DeChambeau of Clovis is making a name for himself for simply winning. In his most dominant performance yet, the Clovis East High School graduate turned a one-shot lead into a seven-stroke victory Sunday by closing with an 8-under 64 to set the tournament record and win the Dubai Desert Classic for his first European Tour victory and his fourth title in the last five months. The 25-year-old American wasn’t entirely happy with his game, even while building a one-shot lead over Li Haotong going into the final day at Emirates Golf Club. He had few complaints Sunday, however, opening with three straight birdies to expand his lead to four shots. He made birdie on the last hole, but then received a two-shot penalty when officials determined Li’s caddie was on a direct line behind the ball when he took his stance. That penalty is under the modernized Rules of Golf that took effect this year. Li could have avoided the penalty had he backed off the stroke and retaken his stance. 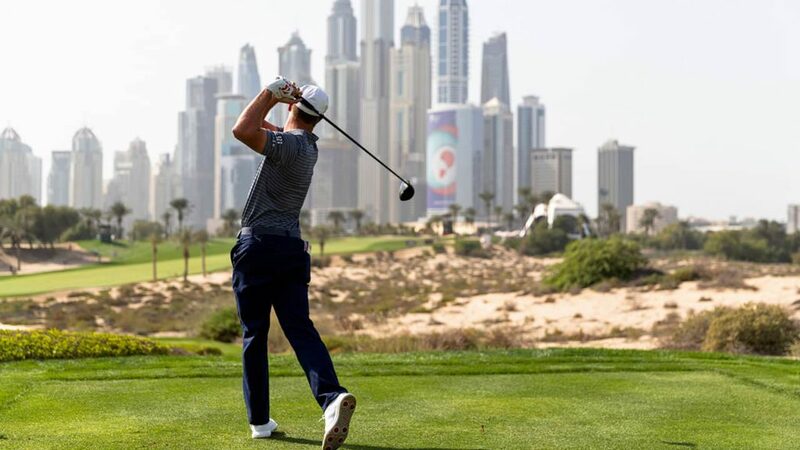 DeChambeau first played Dubai as the U.S. Amateur champion in 2016, and he spoke then about the science he applies to golf and how it might revolutionize the game. The SMU graduate with a physics degree is known as the “Mad Scientist” in American circles, though DeChambeau says golf remains artful. And his game remains a work in progress. “The more variables that we figure out … we can’t figure everything out, but we’ve got a better understanding of how rough shots come out, of how bunker shots come out, of how putts break, how different angles on the greens relative to the hole — how that truly affects what the putt need to be for the proper terminal velocity,” he said. 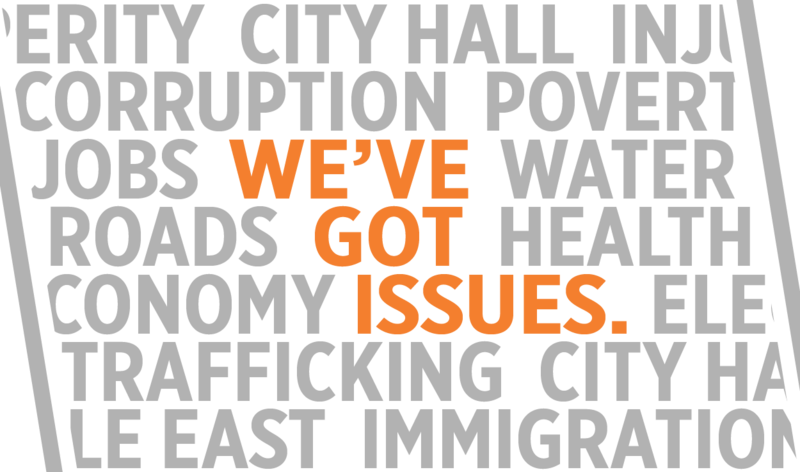 “Just all these little things we’ve accumulated are adding up, and I believe it’s kind of like a domino effect. DeChambeau stays on the Arabian Peninsula this week for the Saudi International next week, a new European Tour event that features four of the top five players in the world and will give him a chance to move further up the world ranking toward his goal of No. 1 in the world. On Sunday, Golf Channel analyst Brandel Chamblee criticized players for participating in the tournament. Chamblee cited the killing of journalist Jamal Khashoggi, allegedly on orders of the Saudi crown prince and Saudia Arabia’s horrible record on human rights.